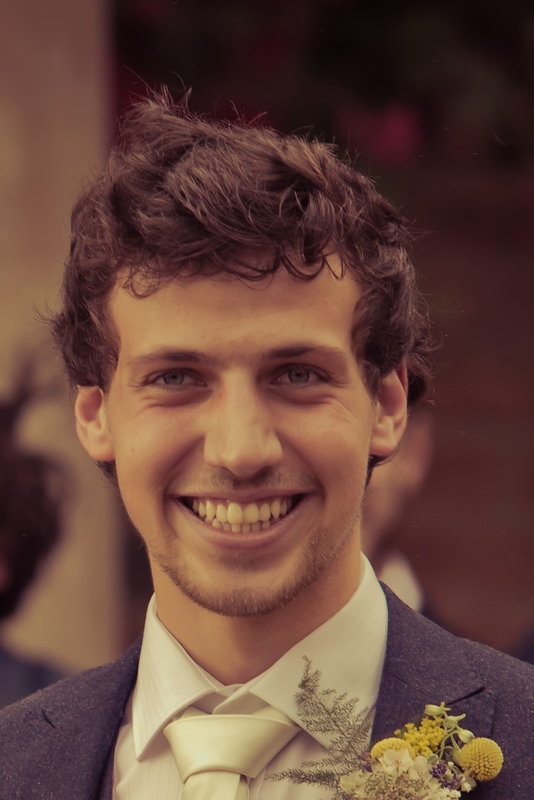 Born and raised in Manchester, Jake went to Manchester Grammar School and then to King David High School for Sixth form where he rekindled his connection to Judaism. By going through the trips and experiences with Aish to New York, South Africa and Poland, Jake decided to study in Aish HaTorah Yeshiva in Jerusalem for a year and a half. He then returned to Manchester as a Madrich for Aish Manchester where he now works full time, primarily with children aged 14-18 within the schools, providing informal education and also a madrich on the trips and out of school activities.